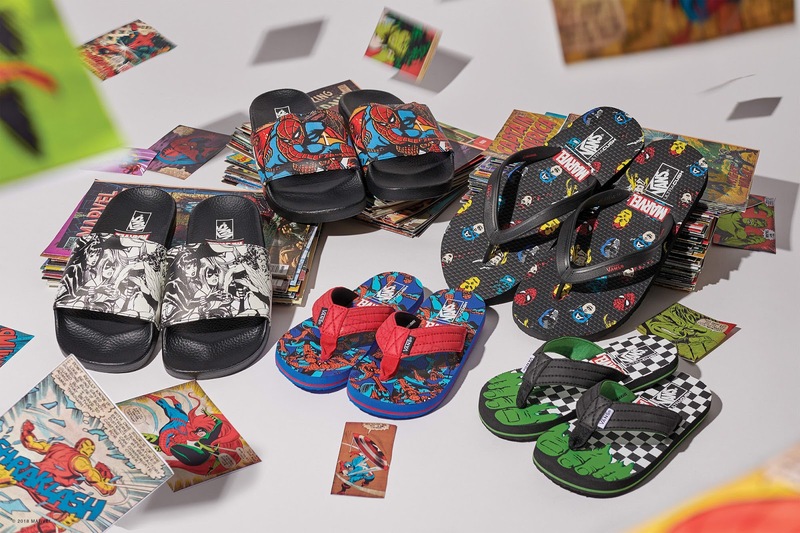 With the success of Avengers: Infinity War in movie theaters, different collaborations span from toys, to apparel among others. 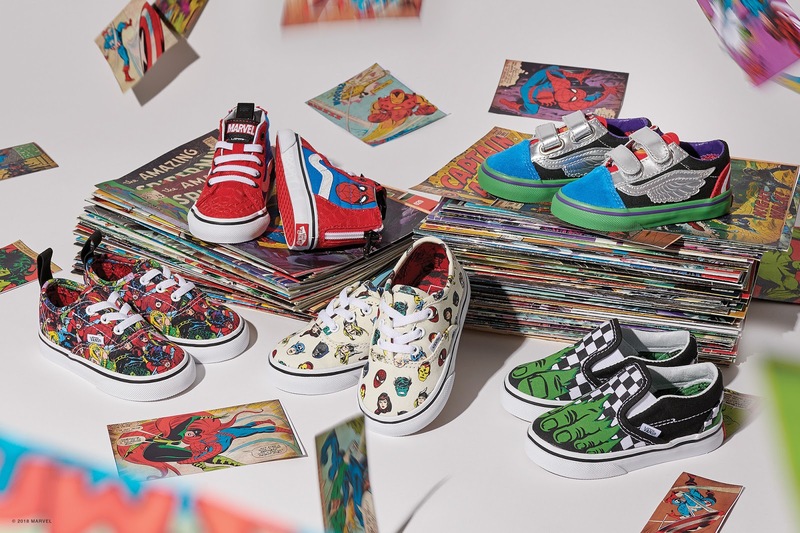 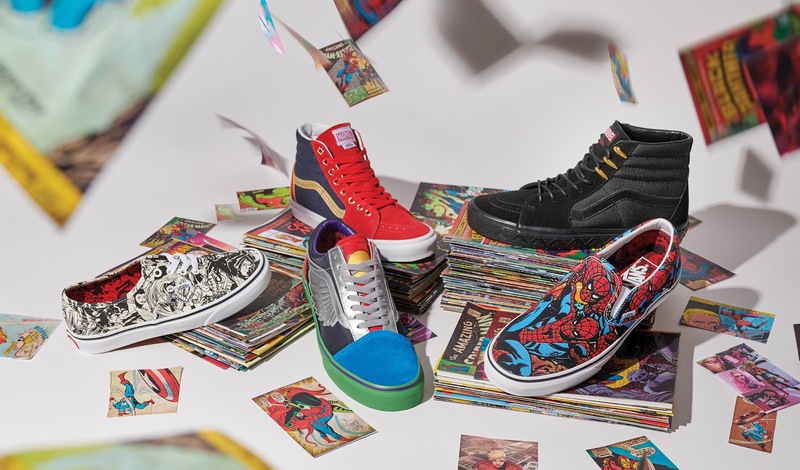 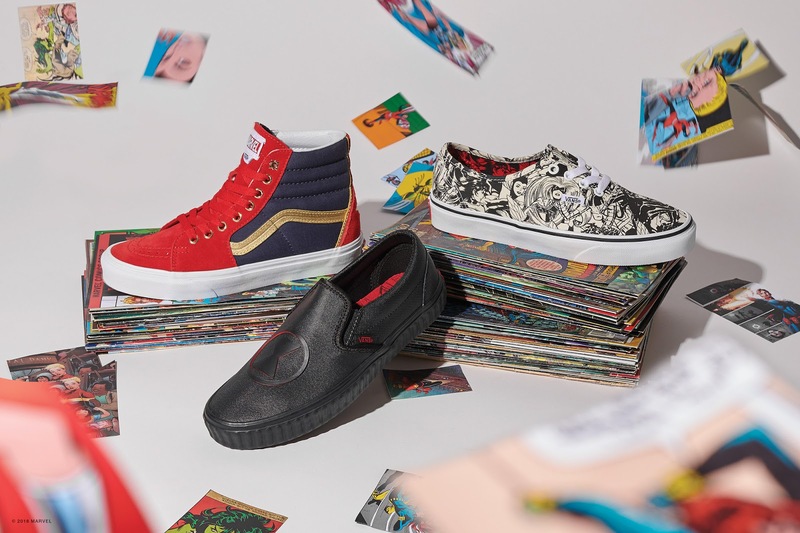 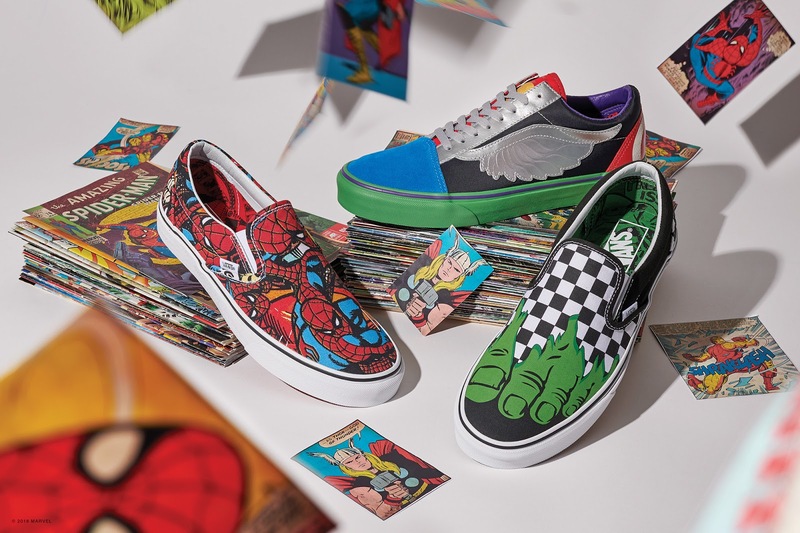 For Vans, they will have the said collaboration from adult kicks to their kids sneakers to celebrate the success of Marvel. 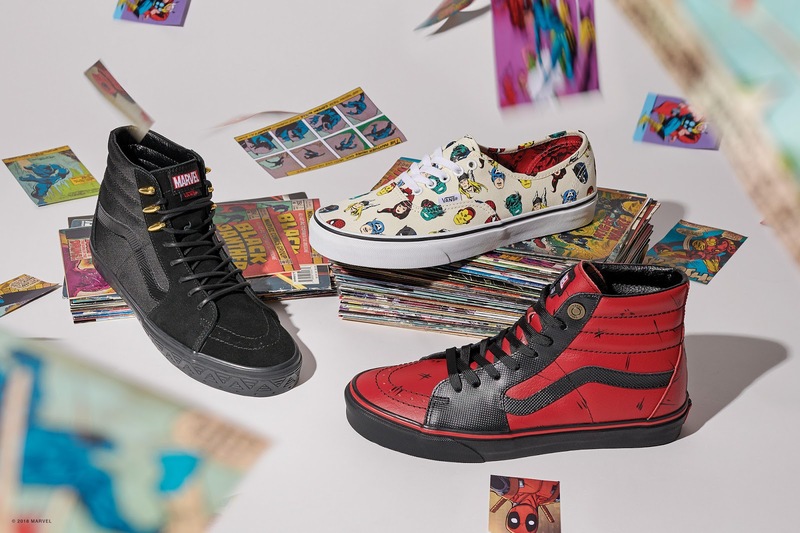 From the iconic heroes like Spiderman, Thor, Hulk, up to the heroes that made big waves recently like Black Panther, Captain Marvel and Deadpool, different design schemes ala comic book images were made to represent these heroes and brought them back in a unique way that Marvel fans would surely enjoy. 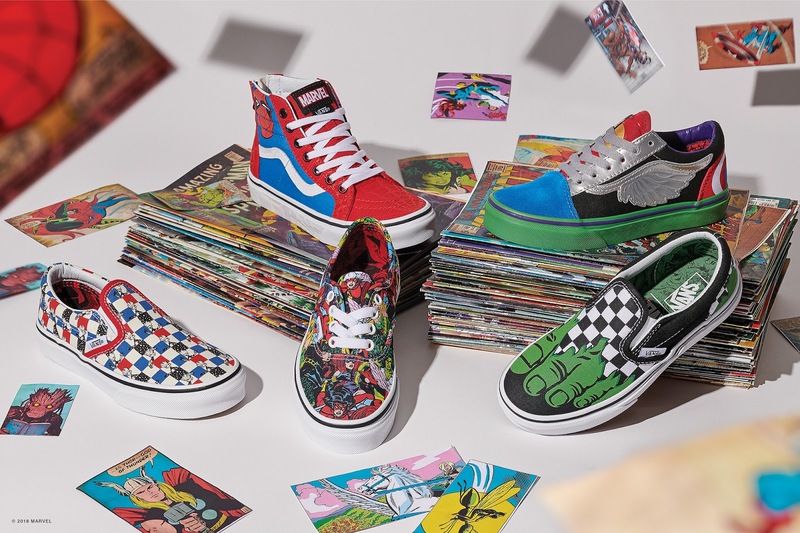 The said collaboration is set to release this June 8 at select Vans retailers so be sure to check your local vans store for these.